This course is designed to teach students the basics of Java programming with the overview of Java language, variables and operations, program flow, arrays and lists, classes and objects, and simple game development. The purpose is to inspire students from game playing (too much?) to explore computer programming. This 24-week course is suitable for students from 8th grade to 11th grade. The course will expand the Fall semester (12 weeks) and Spring semester (12 weeks). No prior programming experience is required. Students will need to bring their laptop computers to class. The sessions of this course are listed below. 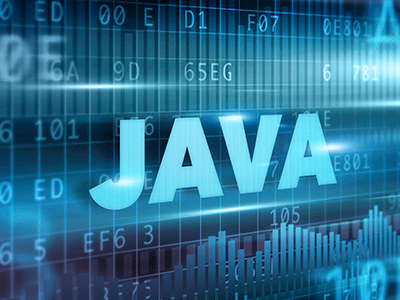 This course is designed to teach students the basics of Java programming with the overview of Java language, variables and operations, program flow, arrays and lists, classes and objects. This 12-week course is suitable for students from 8th to 11th grade. This course is designed to teach students the basics of Java programming with the overview of Java language, variables and calculations, program flow, and arrays, ArrayLists, object-oriented programming, graphical user interface, and simple game development. The purpose is to inspire students from game playing (sometimes too much) to explore computer programming. This four-week summer camp course is suitable for students from 6th grade or up. Upon successful completion of this course, students can take the AP Computer Science course in high school or participate the USACO contests.